We are a social enterprise event management firm specialising in special occasions such as weddings and parties. We recruit, train and mentor people facing social exclusion issues including homelessness and mental health issues to be part of event crew. We take our profits and help people facing a terminal diagnosis get married before they pass. 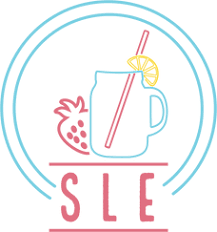 We commit to training all of our event crew in the latest in digital technology from basic PC/ laptop use to social and digital marketing- empowering them to grow and lead the strawberry lemonade brand. We will offer over 12 months digital training courses including Facebook for business/ Instagram/ helping create LinkedIn profiles along with ensuring the basics of laptop/pc/ smart phones are covered. These skills will ensure our staff are digitally skilled for whatever role they may have in the organisation.